Conservatories and Orangeries are a great way to extend your home giving an added element of style and practicality. One of the easiest ways to distinguish one type of extension from another is in the design of the roof. 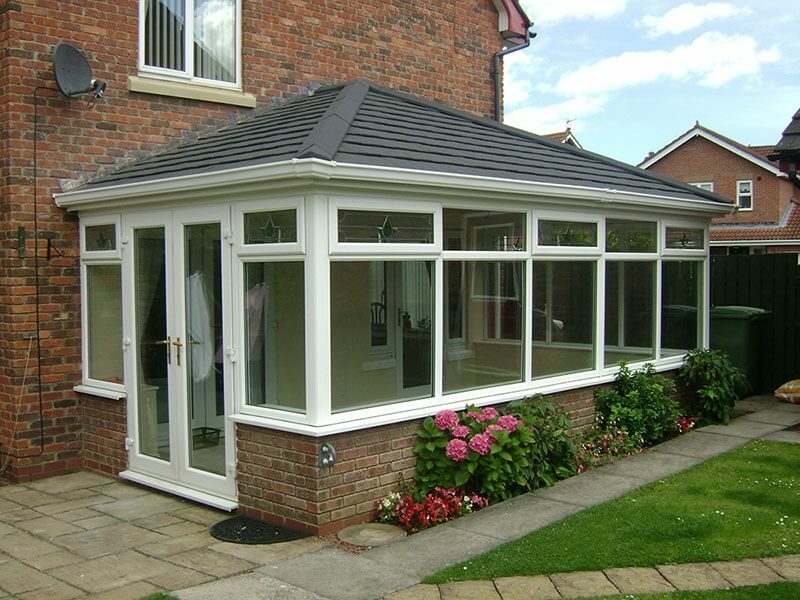 Our conservatory range can be fully glazed from the ground or from a dwarf wall. We can build the base and dwarf walls as part of the installation or fit to groundwork and brickwork by others. 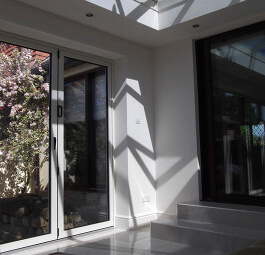 Orangeries combined with our aluminium bifolds doors or French doors offer an enhancement to any property and give a more permanent feel. Lightweight solid roof systems are a retrofit installation for exisiting conservatories. If you find your conservatory too hot in the summer or too noisy in the rain, we can fit one of these lightweight roof systems to your exisiting structure to give you a year round useable sunroom. Due to its lightweight construction, this system is a direct replacment for exisiting glass or polycarbonate roofing without the need for additional structural support or portal framing.